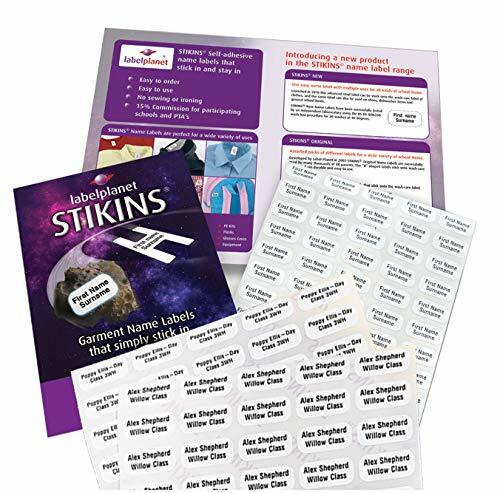 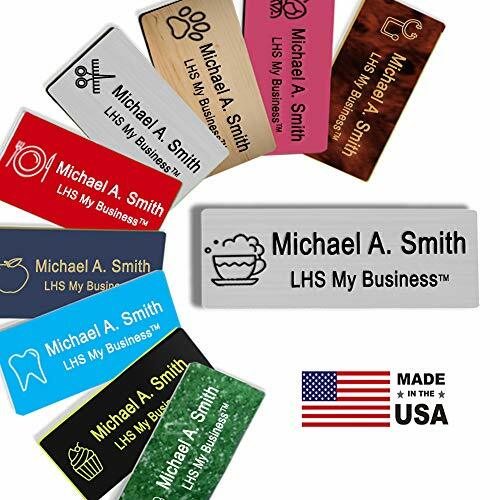 90x STIKINS Custom Personalized, Clothing Name Labels. 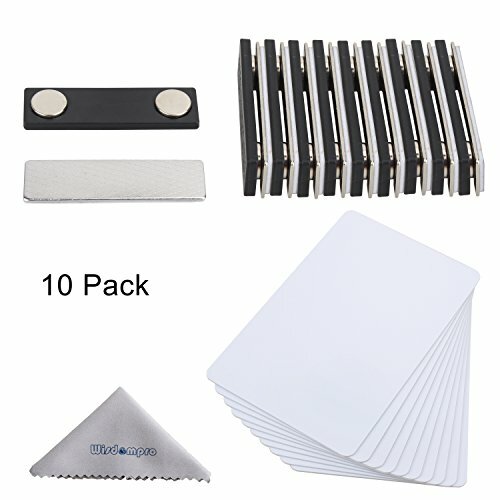 Perfect for Kids at Camp or School, No Need to Iron or Sew! 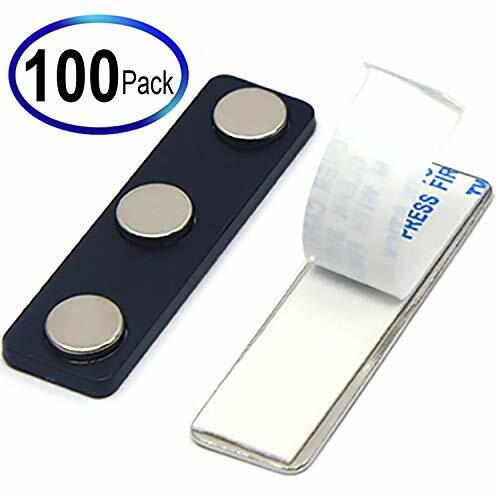 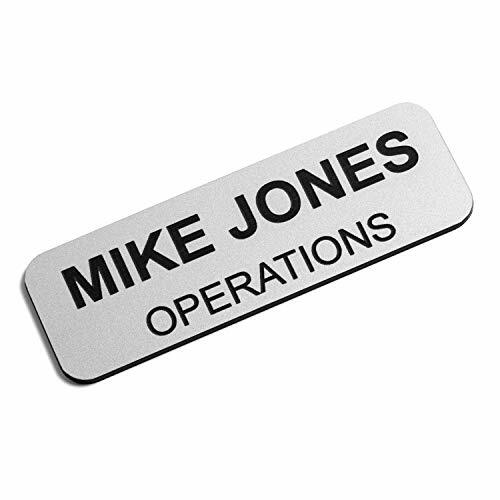 Made from Soft White Plastic for Comfort. 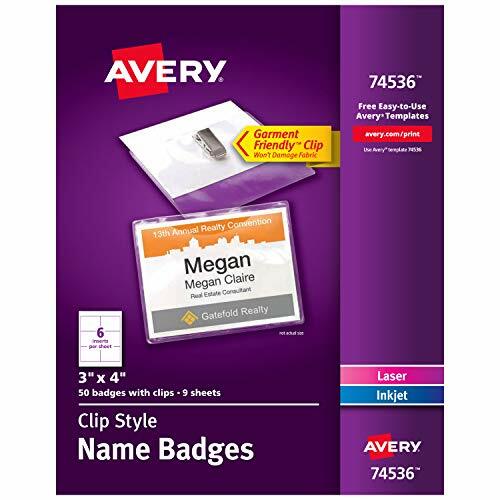 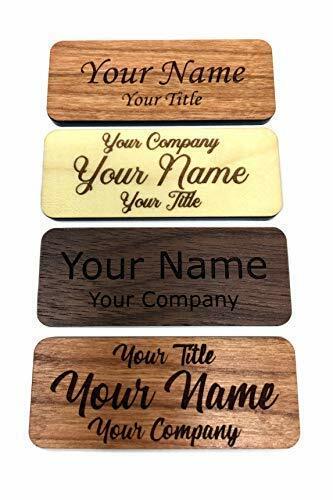 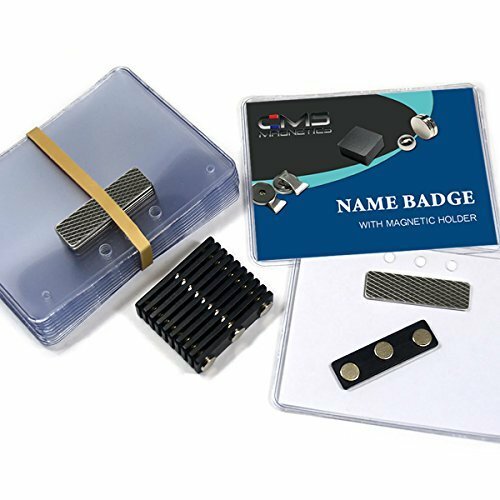 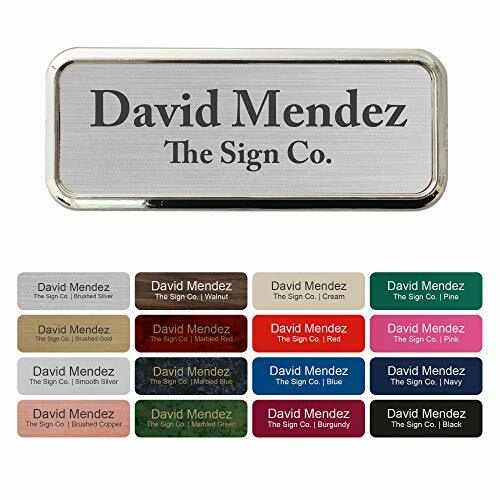 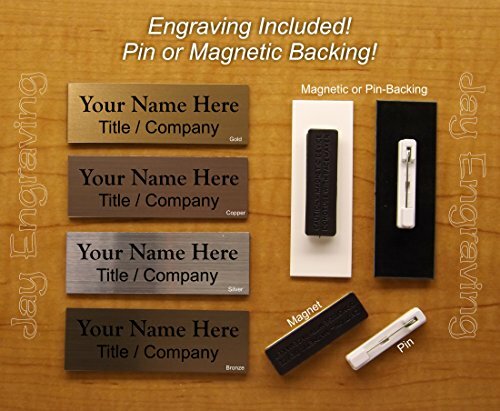 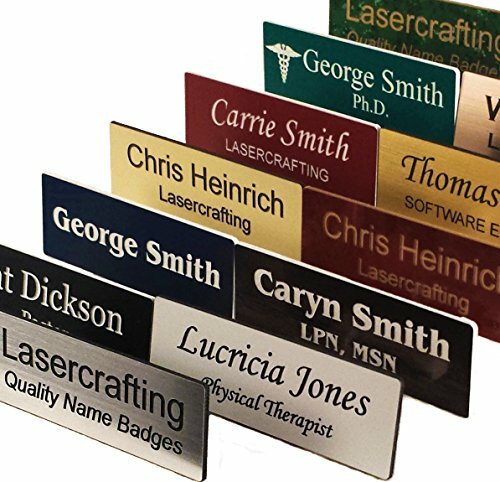 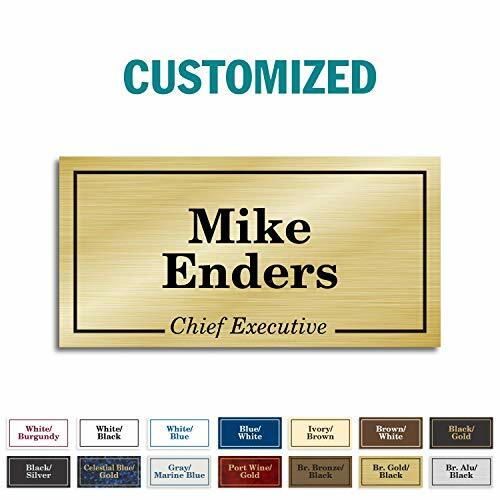 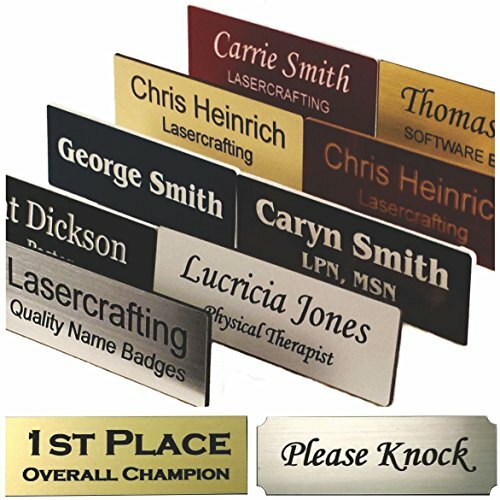 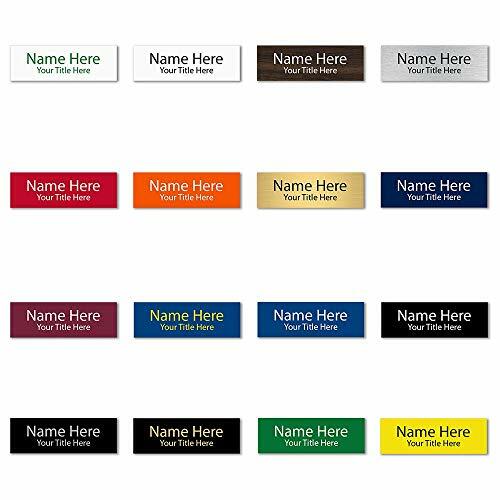 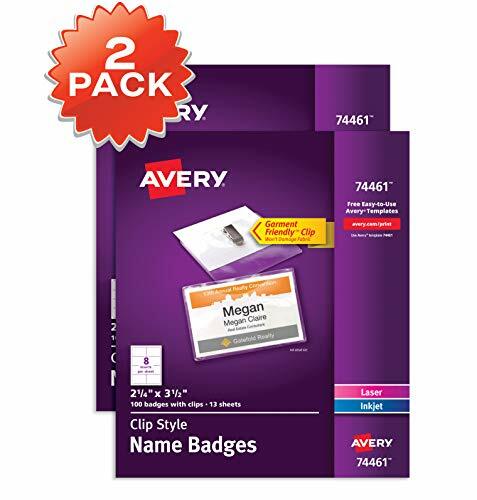 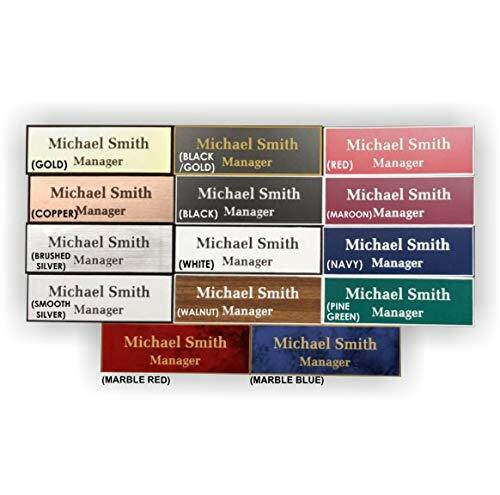 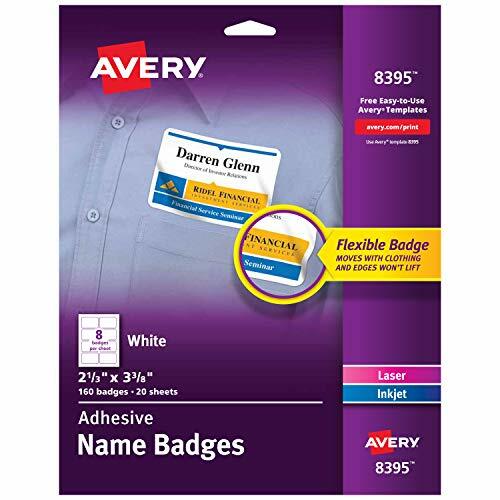 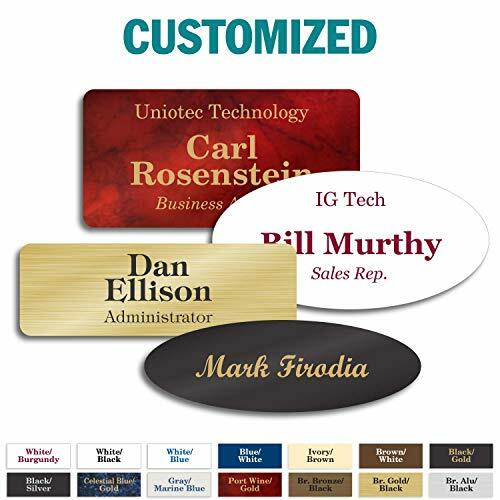 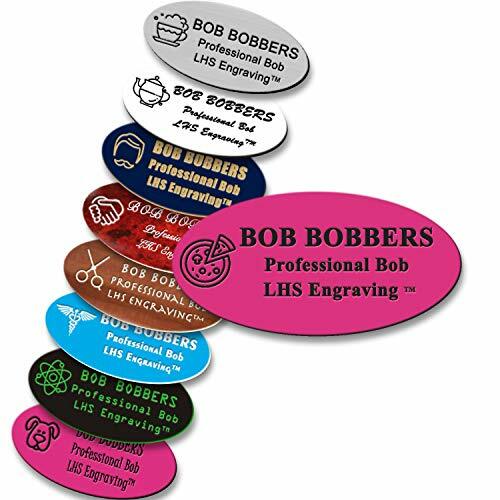 Fisharply Employee Name Tags (2.5" x 1") | Laser Engraved Custom Personalized Wood Name Tag w/Magnetic, Pin-on, or Adhesive Backing | Casual and Formal Styles for Any Business | Three Wood Choices!